Do you want create a lightbox image gallery with captions? 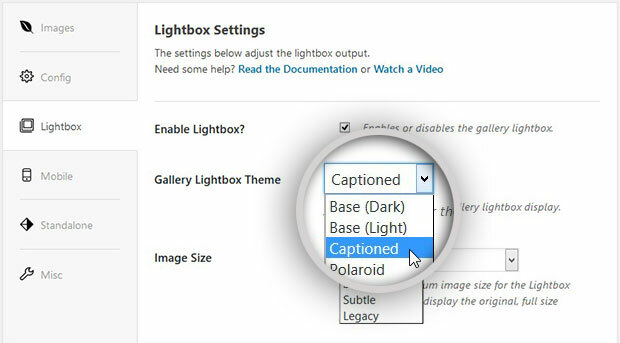 Sometimes you may need to display captions on lightbox view for your photo galleries. In this tutorial, we will show you how to create a lightbox with caption in WordPress. Captions are very useful for describing images to your photography website visitors. This little detail also helps to optimize your images for search engines. However, you may only want the caption to appear on lightbox view, after someone clicks to view a particular image. To do this, you’ll need a plugin like Envira Gallery. 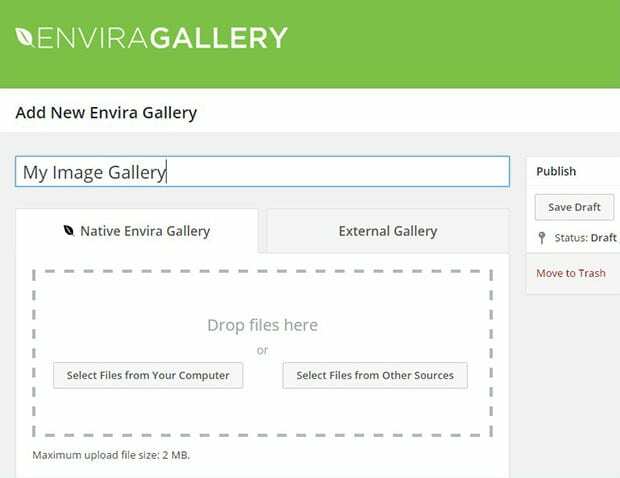 To learn more about installing the plugin, you can check out our guide on how to install Envira Gallery. 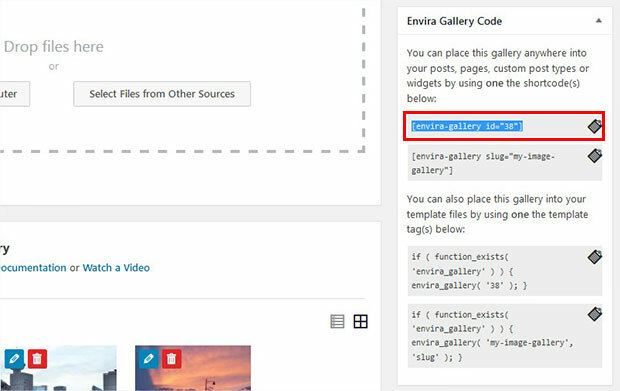 After activating the plugin, you should go to Envira Gallery » Addons from your WordPress admin account. 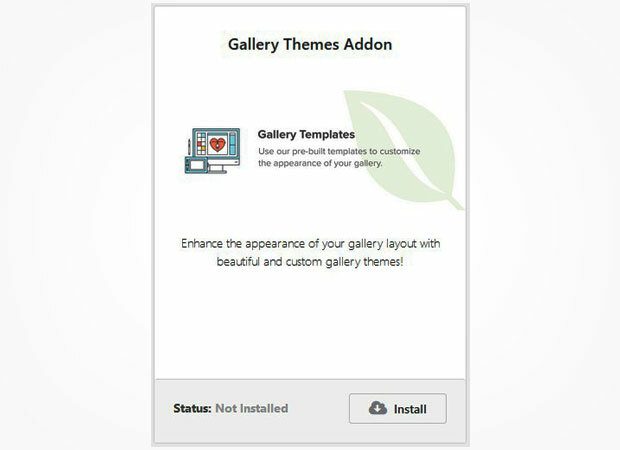 Then, install and activate the Gallery Themes addon. To access this addon, you must have Envira Plus or higher license. For more information, check out this guide on how to upgrade your Envira license. Upon activating the addon, you can go ahead and create an image gallery with lightbox captions. To create your photo gallery, simply go to Envira Gallery » Add New and type in a title for your image gallery. Then, drag and drop the images in the Native Envira Gallery section. To learn more about creating an image gallery, you may want to check out our guide on how to create an image gallery with thumbnails in WordPress. Once your photos are added, you should scroll down and go to the Lightbox tab. 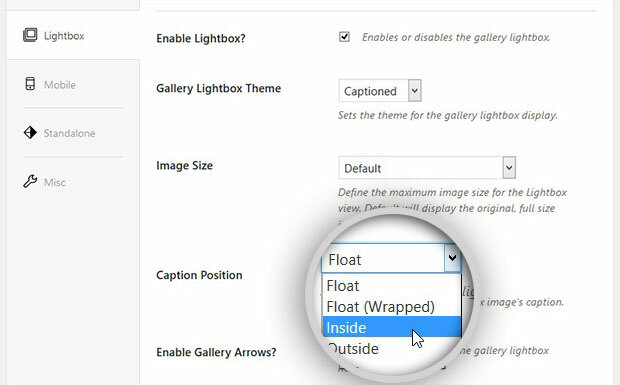 In the Gallery Lightbox Theme dropdown, go ahead and select the Captioned theme. You can also change the position of your caption in the lightbox view. In the Caption Position dropdown, simply select your preferred position for the caption. You’ll see a shortcode in the Envira Gallery Code widget. Copy this shortcode. Go ahead and edit your post/page or add a new post/page from Posts/Pages » Add New. Then paste the shortcode into the visual editor. Make sure to update the post. 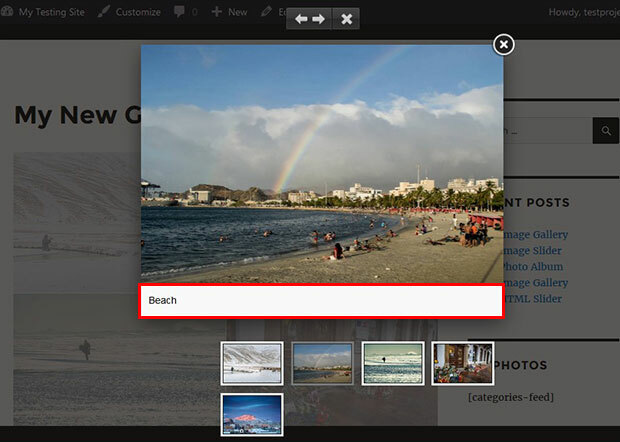 Now your lighbox with captions will appear on your site. That’s all. We hope this tutorial has helped you to learn how to create a lightbox with caption in WordPress. You may also want to check out our guide on how to add caption below images in WordPress.